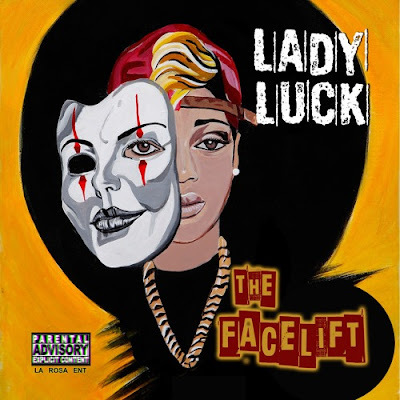 Lady Luck - The Face Lift [Stream Album] - Hip Hop Indie Music: Support Indie Hip Hop Dreamers, Lifestyle. She ain't your average female rapper, I still think lady luck should do a rematch with Remy ma. In case you didn't know lady luck lost a freestyle battle with Remy Ma. But still that lost didn't take her motivation away as you can see she drop a new album.